marco polo ortigas Archives - All Chucked Up! When my wife and I go out to enjoy each other’s company over good food, it doesn’t necessarily mean finding a restaurant where we could both have a significantly heavy meal. Sometimes, finding the right spot with the right ambiance and a couple of snacks is enough. 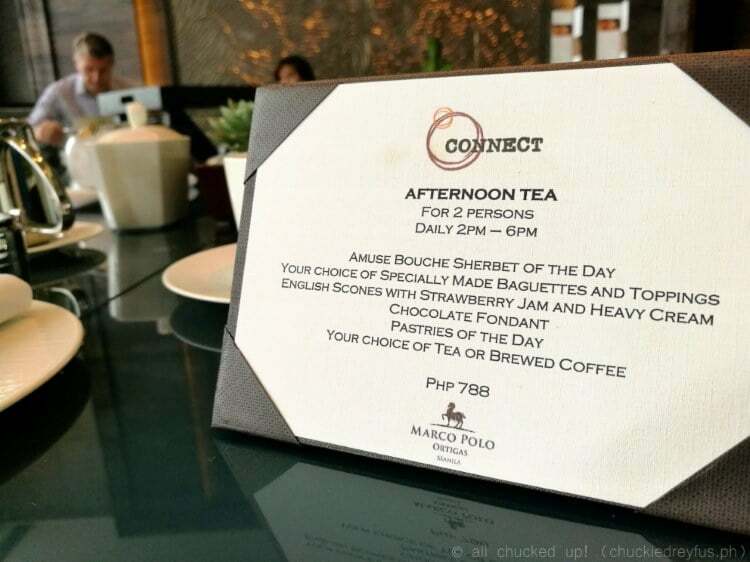 That’s why when we visited Marco Polo Ortigas fairly recently, it was an absolute delight to discover that their beautiful Connect Lounge offers a wonderful Afternoon Tea selection. 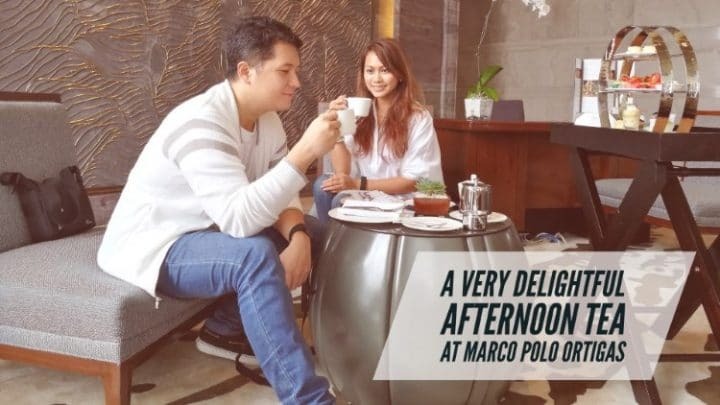 I had an incredible time enjoying the various delightful offerings that accompany this Afternoon Tea at Marco Polo Ortigas… and I’m quite sure you will, too. 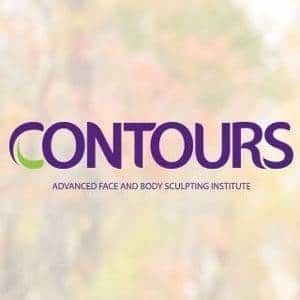 That’s why I’d like you to check out what you can expect during your own visit to this place.